Why not let an experienced plasterer handle the plastering for you? Although painting the walls comes last after major renovations, it feels like the most rewarding task, because it is a clear sign that the noise and the mess are over. Nothing is as important for the satisfying result of the job as the professionally handled plastering jobs for the walls and ceilings. 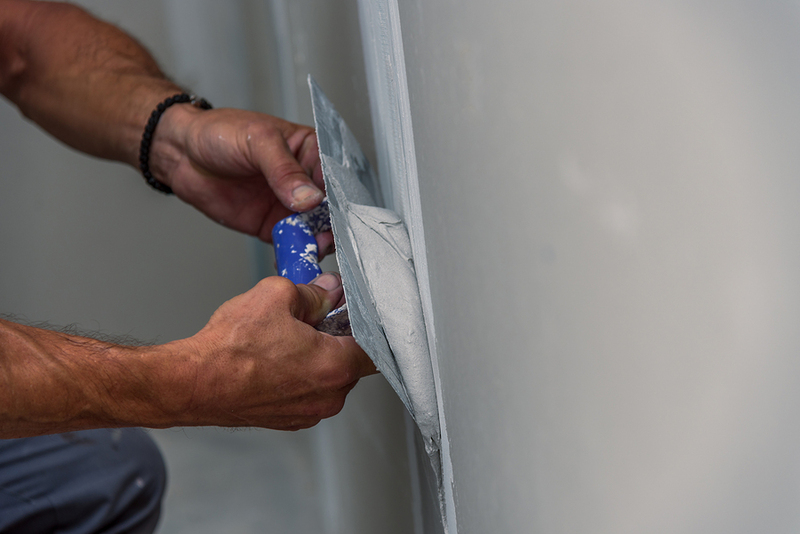 Enjoy a flawless finish of the walls by booking the best plasterers in London! Handyman Near Me can handle the wallboard installation in your commercial or residential property. We will make sure that every step of the job is done with attention to detail. Our handymen will take care of the proper measurement of the space, securing of electrical and plumbing lines, efficient use of the materials and carry out fast and quality installation. Application of plaster on walls and ceilings is an essential step of the preparation for decoration. Plastering is a finishing job, covering the rough building materials. 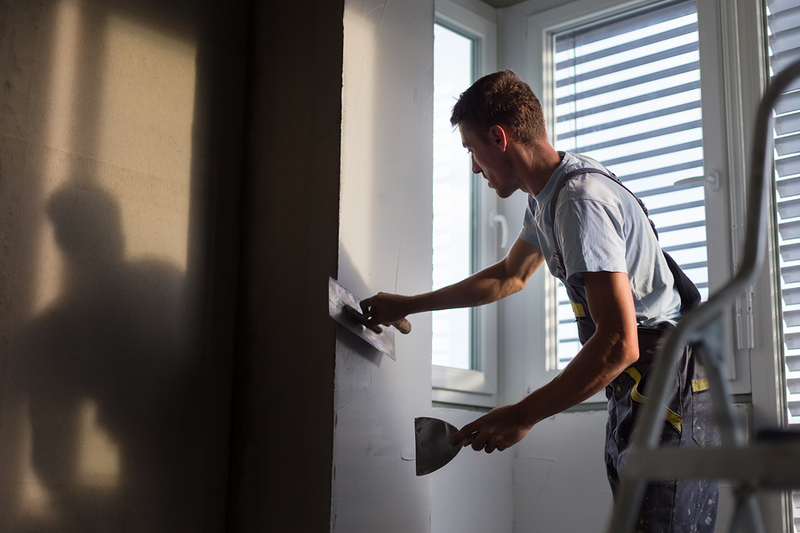 Our professional plasterers will make sure that your property looks great after a major renovation. Skimming is a texturing technique which gives the surfaces a flawless look and feel. The application of skim coating is a fine finishishing work that helps even out the walls and ceilings and it is a must-do when you want the painting and decoration to stand out. Book our skimming service and enjoy a smooth organic appearance of interior surfaces. Rendering the exterior walls is a great way to add value to your estate. We will help you renew the exterior while protecting the ornaments and architectural details of the building. Our handymen are diligent but careful and will provide you with an excellent results when working on the external walls of the property.